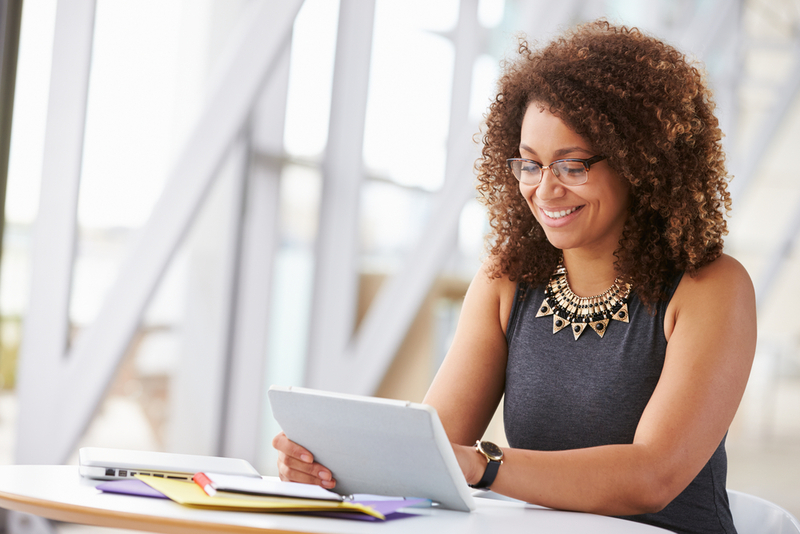 Tax and accounting is at an exciting crossroads in terms of technology. 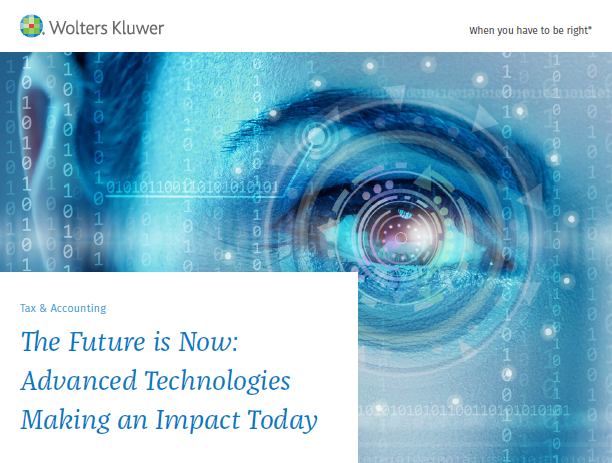 In this eBook, we examine the many ways technology is poised to change the world of accounting. We'll examine current and future trends and how the integration of technology into every aspect of your business creates efficiencies that lead to significant gains in productivity and revenue. In a recent industry survey, 90 percent of tax and accounting professionals said that embracing cloud technologies would be a key differentiator for their businesses over the next five years. But less than 10 percent said that they were confident that the industry as a whole was making this important shift in adopting the cloud to power core workflows. Get the ebook today and find out how we can help you make that shift. Learn more about advanced technologies.